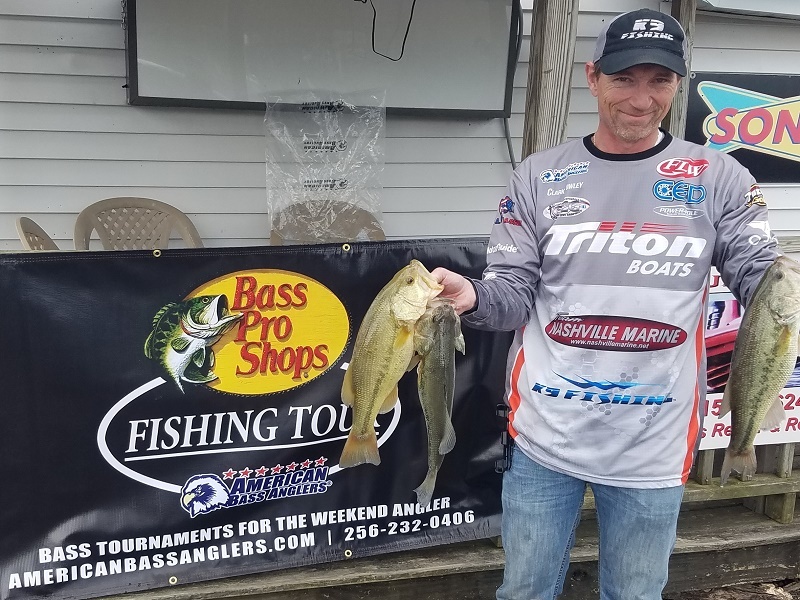 \ATHENS, Ala. – Jason Dies won the Bass Pro Shops Fishing Tour, presented by American Bass Anglers, Central Tenn. Division 31 tournament, held 03/10/2019 on Old Hickory Lake. With the tournament running out of Bull Creek Ramp. 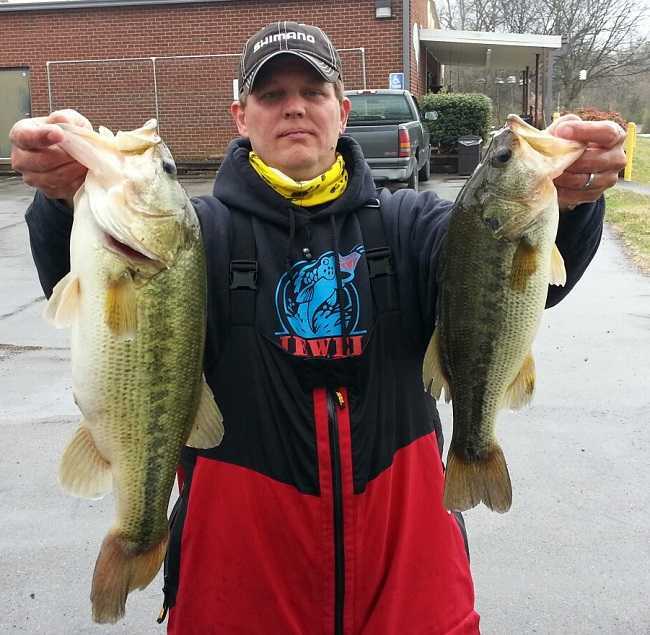 The Lebanon, TN angler caught three-bass weighting 6.70-Lbs. For the victory, Jason took home a check for $294.00. ATHENS, Ala. – Jason Dies won the American Fishing Tour, presented by American Bass Anglers. Central Tenn. Division 31 2 Day tournament held 06/30/ and 07/01/2018 on Priest Percy lake, out of Fate Sanders Marina and then on Old Hickory Lake, out of Bull Creek Ramp near Gallatin TN. 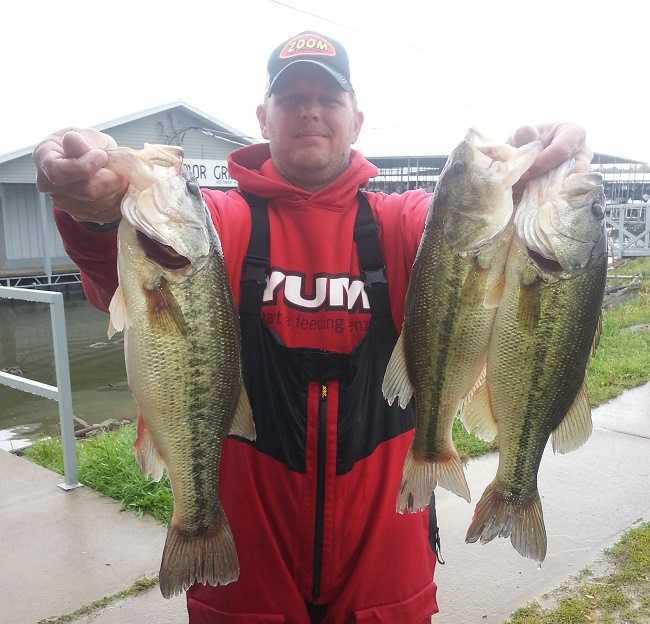 Day 1 showed to be a hot and exciting day, with Jason D. and Mickey Beck coming in with the same weight for 1st place on day 1, Both with 15.85 lbs. On a very hot day 2, The Lebanon, TN. angler answered the call in the heat taken 1st place and AOY for the season of 2018. In 2 days Jason caught ten bass weighing 28.75 Lbs. For the victory, Jason took home a check for $626.00. 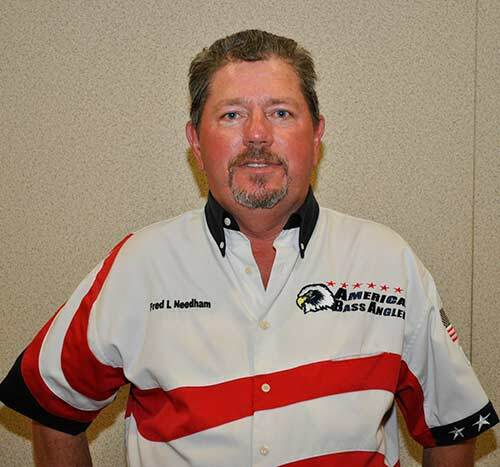 ATHENS, Ala. – Jason Dies won the American Fishing Tour, presented by American Bass Anglers. 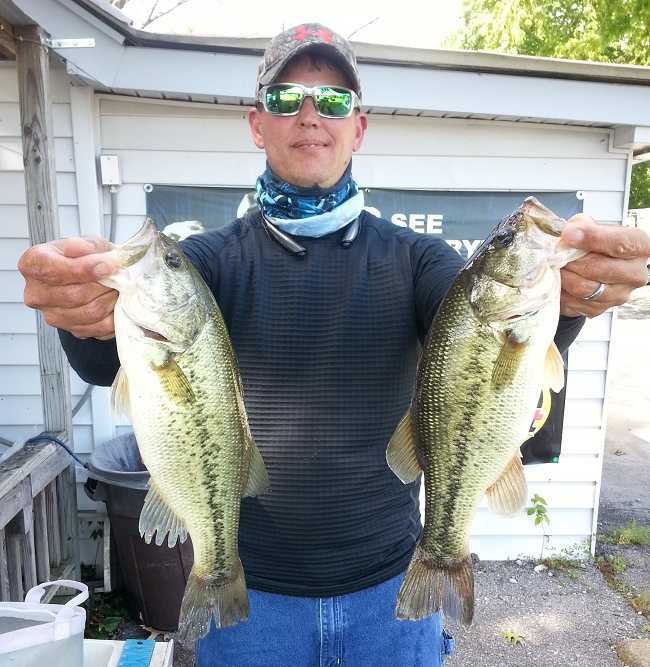 Central Tenn. Division 31 tournament held 05/20/2018 on Old Hickory Lake. With the tournament running out of Bull Creek Ramp near Gallatin TN. The Lebanon, TN. angler caught five-bass weighting 12.35 Lbs. For the victory, Jason took home a check for $294.00. 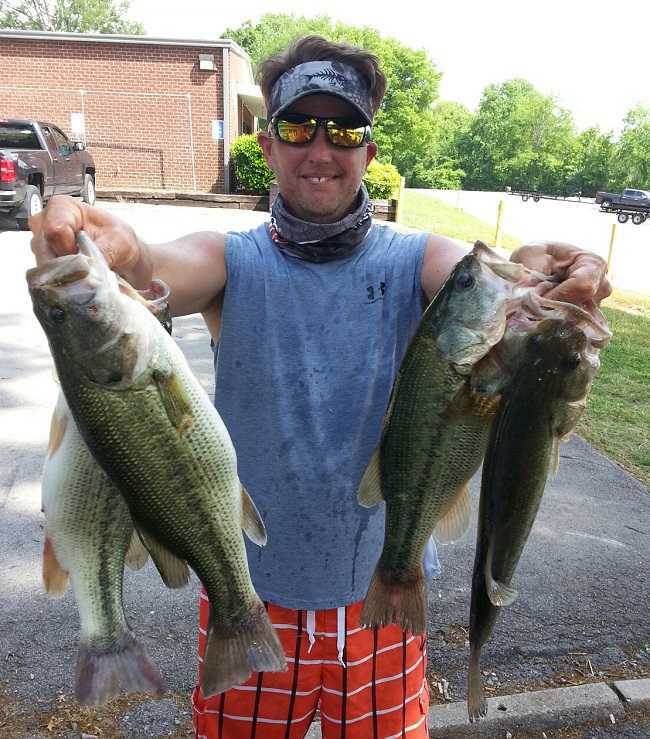 ATHENS, Ala. – Justin Odom won the American Fishing Tour, presented by American Bass Anglers. Central Tenn. Division 31 tournament, held 05/06/2018 on Old Hickory Lake. With the tournament running out of Bull Creek Ramp near Gallatin TN. The Franklin, TN. angler caught two-bass weighting 4.35 Lbs. For the victory, Justin took home a check for $294.00. Justin also had Big fish weighing 3.10 Lbs. picking him up an extra $30.00. In second amongst the competitors, Glenn Foss from Cornersville,TN. caught 1 bass weighing 1.65 Lbs. It was a tough day on the water for all angler's. Thanks to each ABA member that showed up this day. Division 49 held their latest event on Truman Lake April 28th with a field of 23 anglers. Weather finally cooperated with temps reaching the 70s but the bite was still working its way up as there was only 1 limit weighed in. 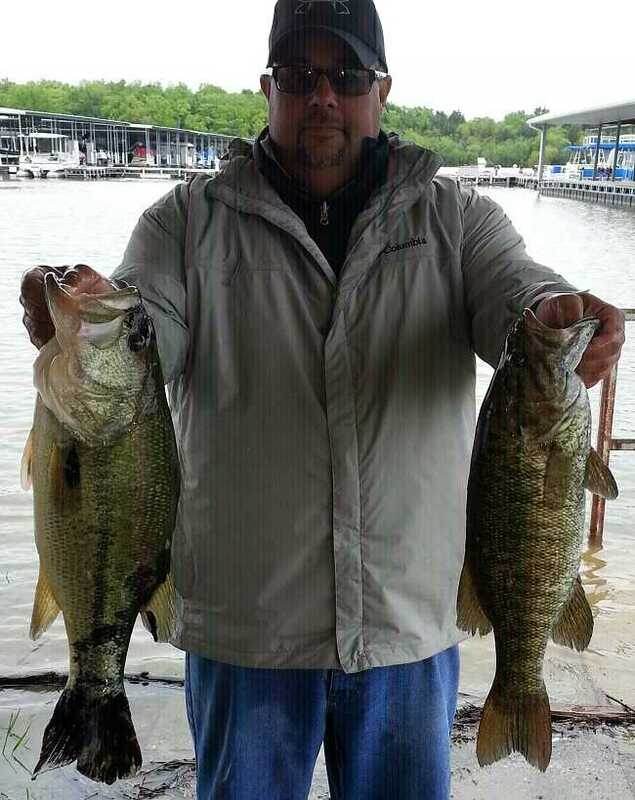 Tom Waters of Independence, MO found that bite bringing 14.25 lbs. to the scales and took the win. Tom McGovern gave him a run for his money with 10.40 lbs. and 2nd place. Rick Brantner, who rejoined ABA this year came back with a splash and landed the Big Bass of the event at 4.93 lbs. bringing his total to 9.38 lbs. and 3rd place. 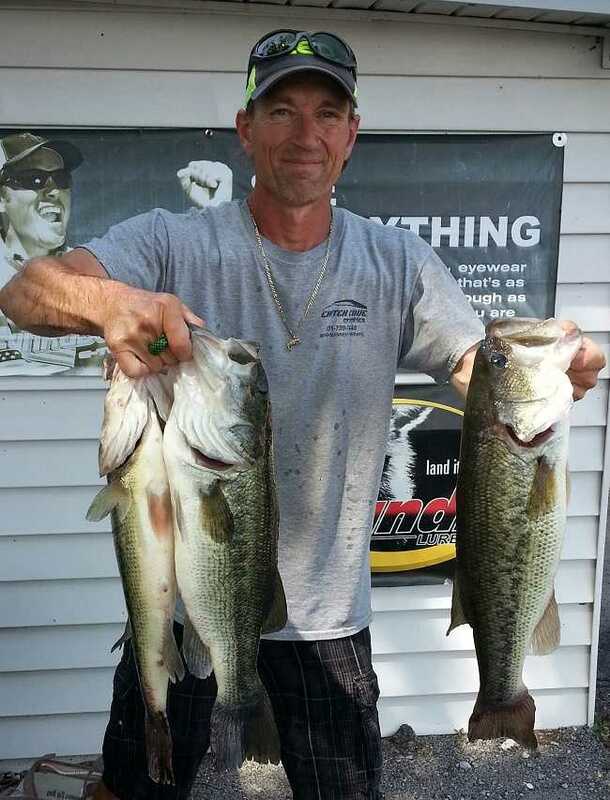 Roger Springs also cashed in with 4th place and 7.80 lbs. ATHENS, Ala. – Jason Dies won the American Fishing Tour, presented by American Bass Anglers. Central Tenn. Division 31 tournament, held 04/22/2018 on Percy Priest Lake. With the tournament running out of Fate Sander Marina Ramp. The Lebanon, TN. angler caught five-bass weighting 12.00 Lbs. For the victory, Jason took home a check for $249.00. 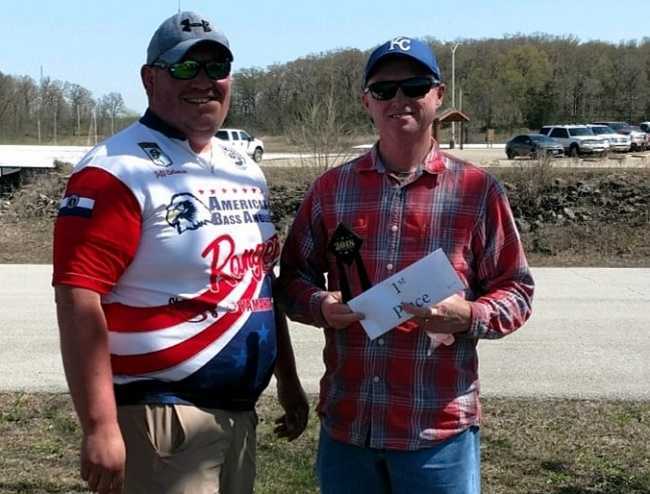 ATHENS, Ala. – Mickey Beck won the American Fishing Tour, presented by American Bass Anglers. 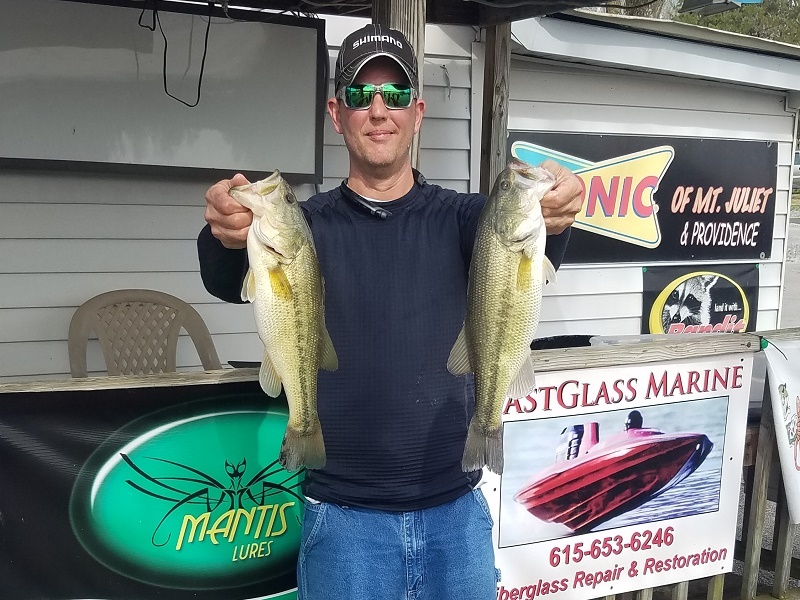 Central Tenn. Division 31 tournament, held 03/25/2018 on Old Hickory Lake. With the tournament running out of Bull Creek Ramp near Gallatin, TN. The Lebanon, TN. Angler caught five-bass weighting 12.35 Lbs. For the victory, Mickey took home a check for $313.00. Mickey also had Big fish weighing 3.10 Lbs.. picking him up an extra $45.00. ATHENS, Ala. – Jason Dies won the American Fishing Tour, presented by American Bass Anglers. 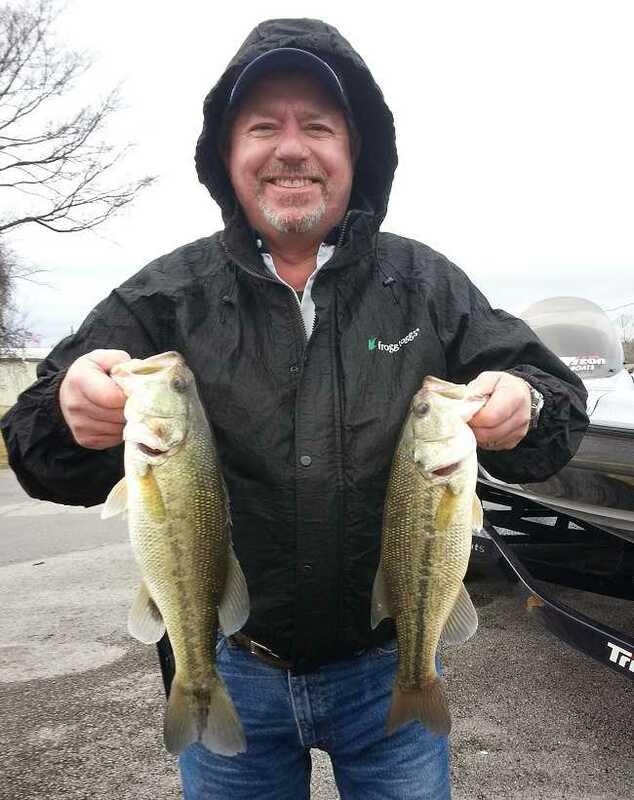 Central Tenn. Division 31 tournament, held 03/11/2018 on Old Hickory Lake. With the tournament running out of Bull Creek Ramp near Gallatin, TN. The Lebanon, TN. Angler caught five-bass weighting 15.20 Lbs. For the victory, Jason took home a check for $313.00. Jason also had Big fish weighting 6.15 Lbs. picking him up an extra $45.00. Jason said that all his fish came from the water. 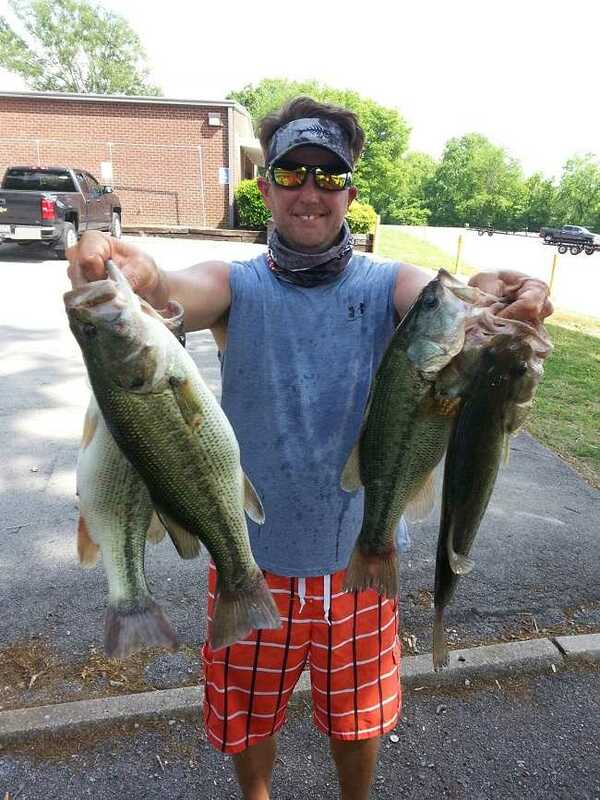 ATHENS, Ala. – John Graves won the American Fishing Tour, presented by American Bass Anglers. 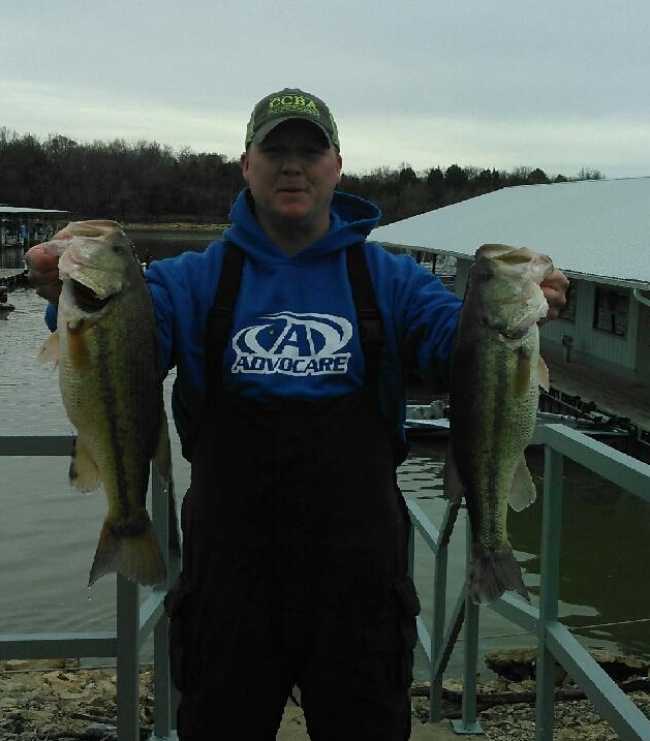 Central Tenn. Division 31 tournament, held 02/25/2018 on Percy Priest Lake. With the tournament running out of Fate Sanders Marina near Nashville, TN. The Mount Juliet, TN. angler caught five-bass weighting 18.50 Lbs. 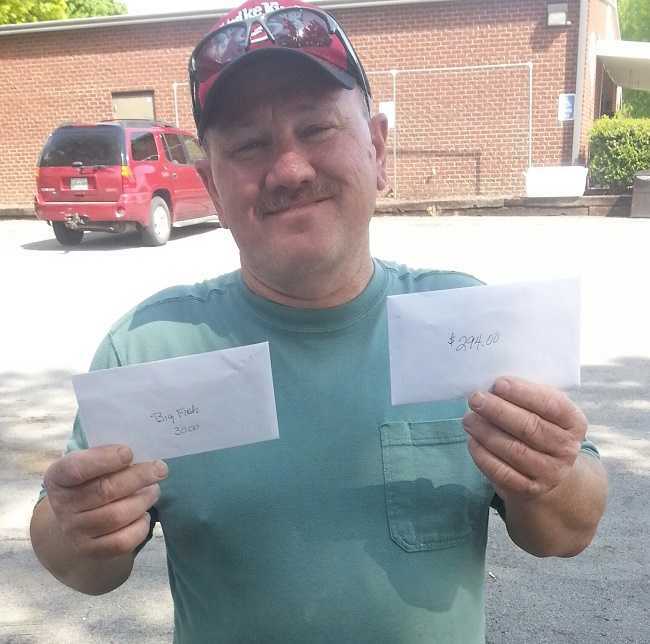 For the victory, John took home a check for $313.00. John also had Big fish weighting 5.30 Lbs. picking him up an extra $45.00. John said that all his fish came from using a crank bait in less than 11 feet of water. 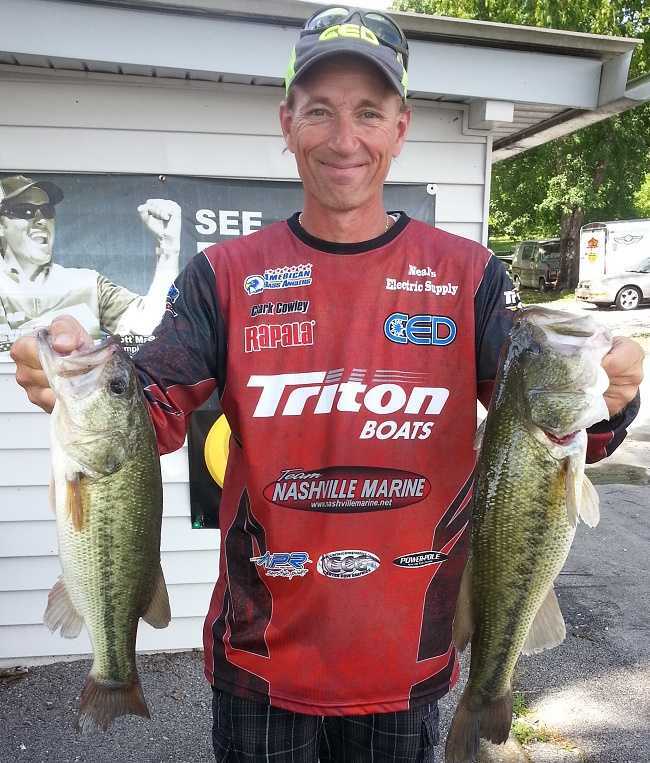 Cornell Creciun of Nolensville, TN won the AFT Central TN D31 tournament, held 04/23/2017 on Percy Priest Lake. With the water rising, Cornell used his skills of high tides to over come the water level. Cornell caught four bass weighing 13.55 pounds. For the victory, Cornell took home a check for $196. Cornell also took home $20 for a Big Fish weighing 5.75 pounds.